The translator named Pocket Talk has a good reputation. I saw it being demonstrated on TV and it could translate the natural Japanese into English in a few seconds. 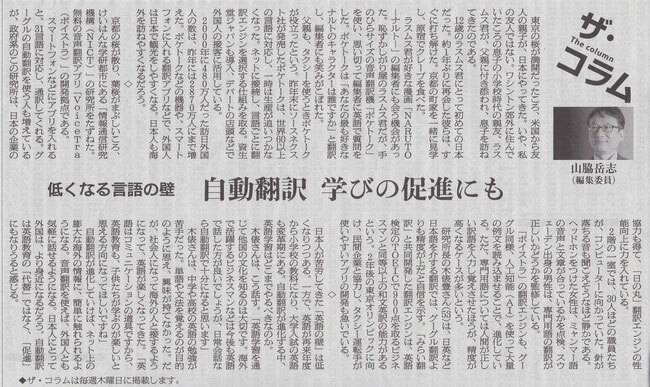 The newspaper coverage also gives us their favorable comment. I am not satisfied with the current Google translator, but feel its practicality and learning encouragement for language learners. 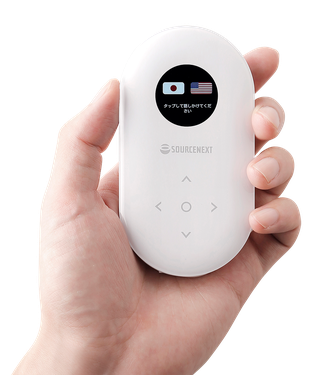 The learning encouragement means that learners can brush up their ability by making use of this translating gadget.